Most advanced and pioneering ideas for your professional needs. 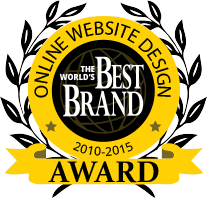 We are awarded with Best Online Designer Award 2015 for our marvelous design service work. We are awarded for presenting innovative and creative ideas of designing. We proved our self to the best! 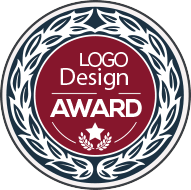 Designer Pencil has been privileged with Luke Creative Logos Award in 2014 for its great iconic and abstract logo design. Our destiny is not finished yet to deliver you outstanding ideas of designing. 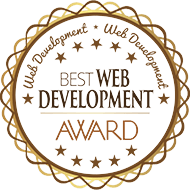 We are awarded with Core Development Awards 2015 for delivering outstanding services of website development. We develop websites for our clients .with the great interest to be advanced. We are awarded with Geek Designer Award as of 2014 for delivering leading-edge services of designing. 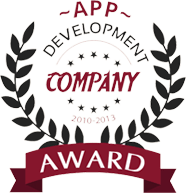 We are awarded just because of our.Incomparable and innovative solutions.